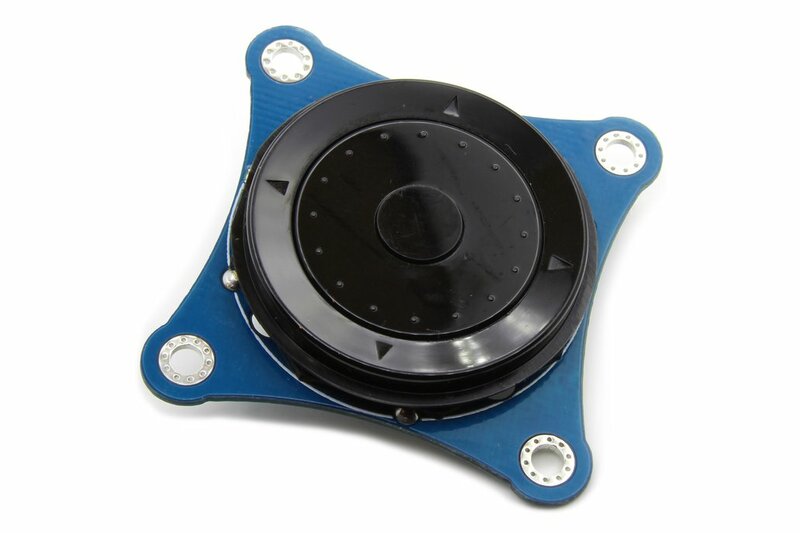 The I2CNavKey is a small board that includes a 7 functions joypad. 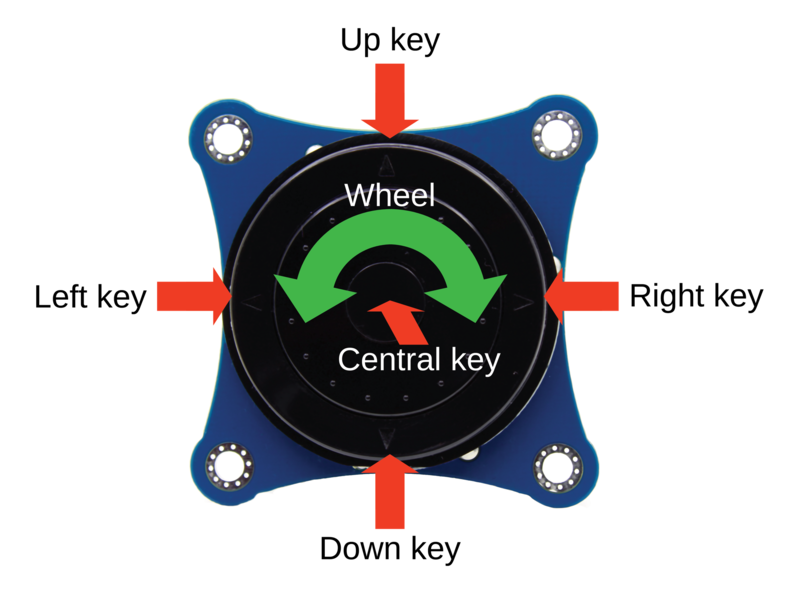 The joypad has 4 directional keys plus a central button and a rotary ring. 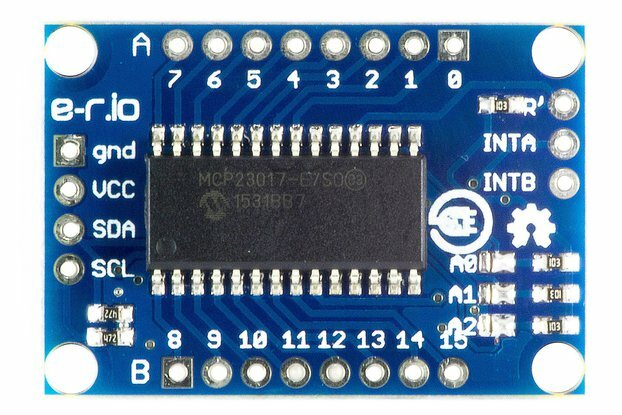 It is controllable with the I2C bus, and it's possible to configure 16 different I2C addresses. 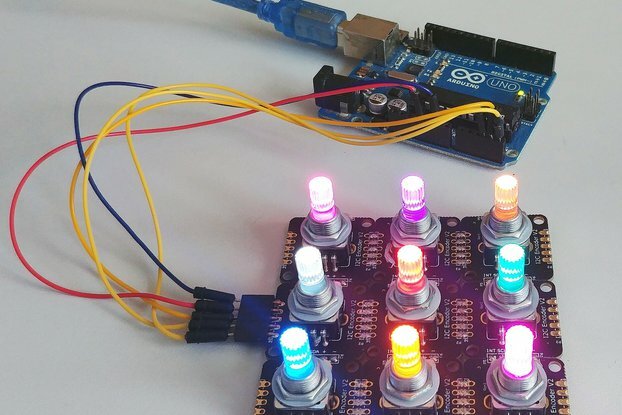 Since the I2CNavKey is a I2C slave, it has a series of 8 bit registers where it's possible to configure different parameters,it's also possible to detect when the buttons are pressed or when the ring is rotated. 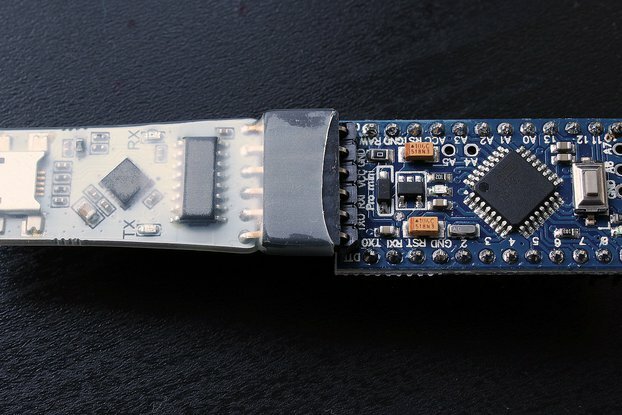 The I2C NavKey is powered by the MCU PIC16F18345. 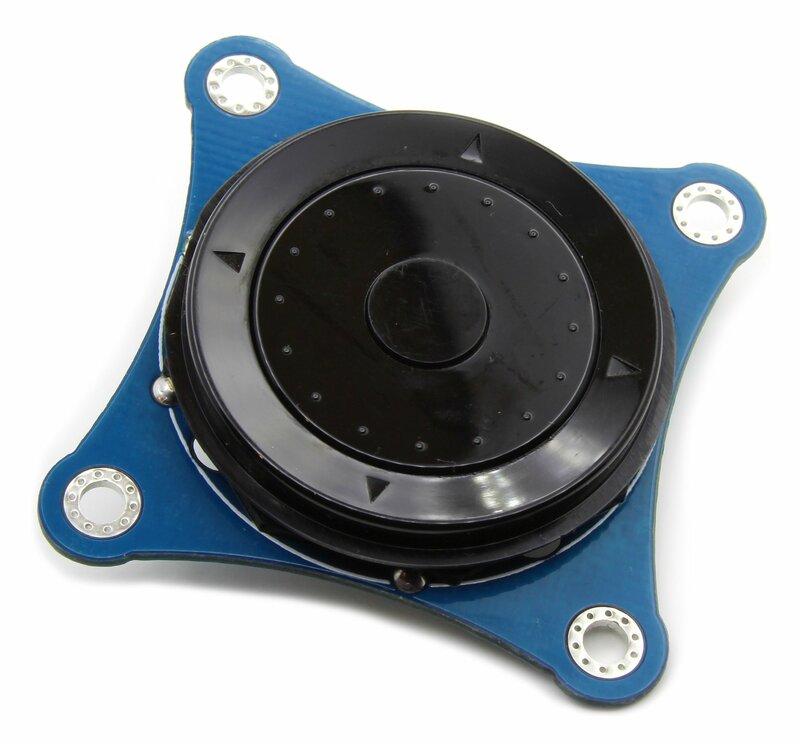 Inside of this MCU, there is a specific firmware that takes care of the functionality of the I2C NavKey and also the I2C communication with the external world. The I2C NavKey has several registers where is't possible to configure the board. E.g. 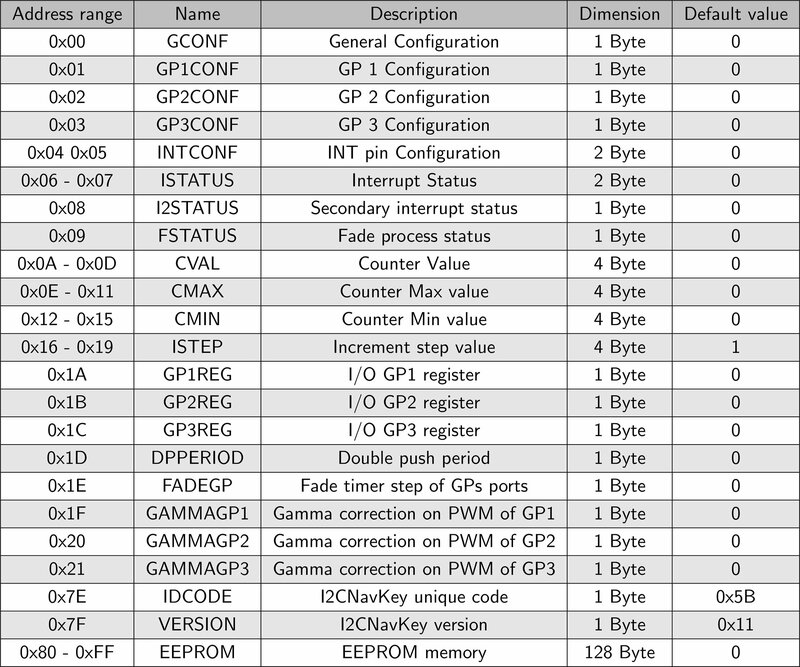 detect when a key is pressed ecc... All the functionalities are described in the datasheet. 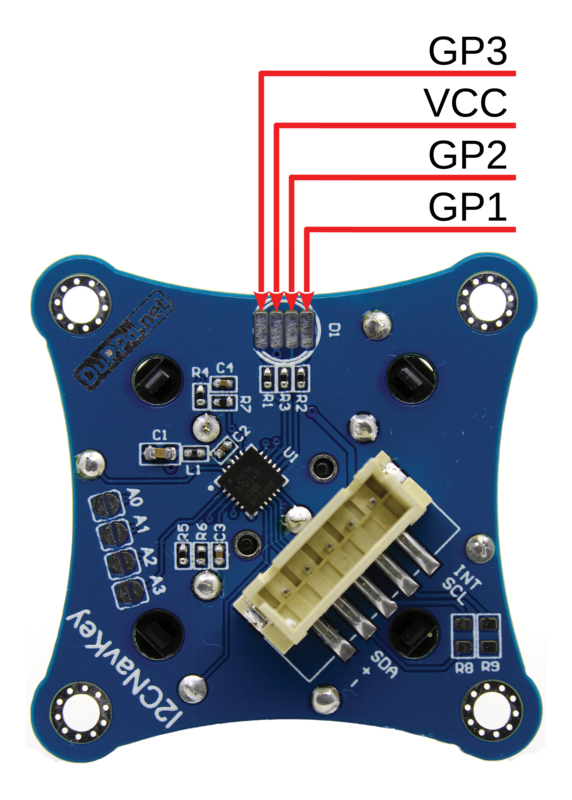 The I2C NavKey has 4 directional key plus a central push button. It's possible to detect when the keys are pressed and when released, the central push button can be detected also when it is double pushed. 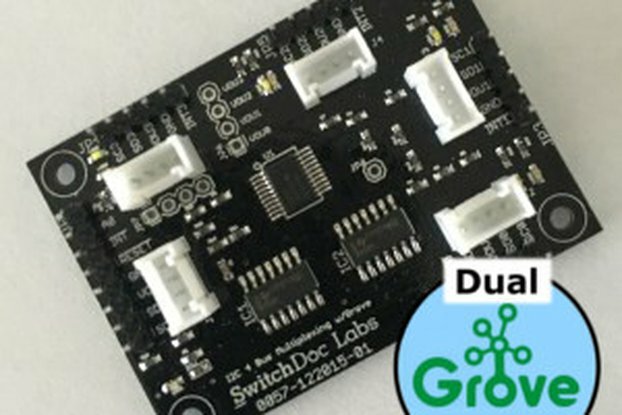 There are also 3 configurable GPIOs organized with the same footprint of an RGB LED. They are called GP1, GP2, and GP3. 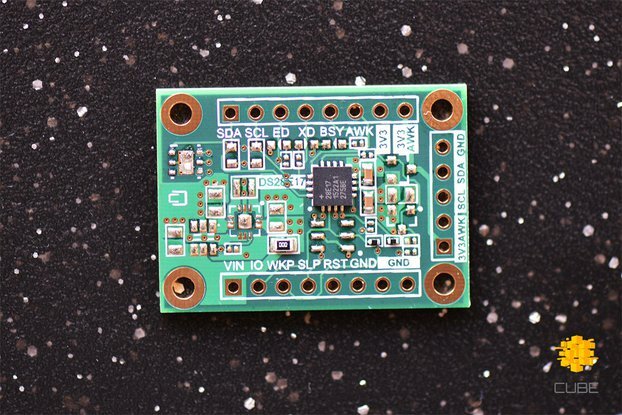 PWM: In this way, you can add an RGB LED. The I2C NavKey has an external interrupt, the INT pin, that became low when some event occurs. The event source is configurable in the configuration register. The INT pin is open drain, this means that a pull-up resistor is required. The I2C NavKey has an internall pull-up that can be activated.